“Oh come, let us sing to the Lord; let us make a joyful noise to the rock of our salvation! Let us come into his presence with thanksgiving; let us make a joyful noise to him with songs of praise!” – Psalm 95:1-2. 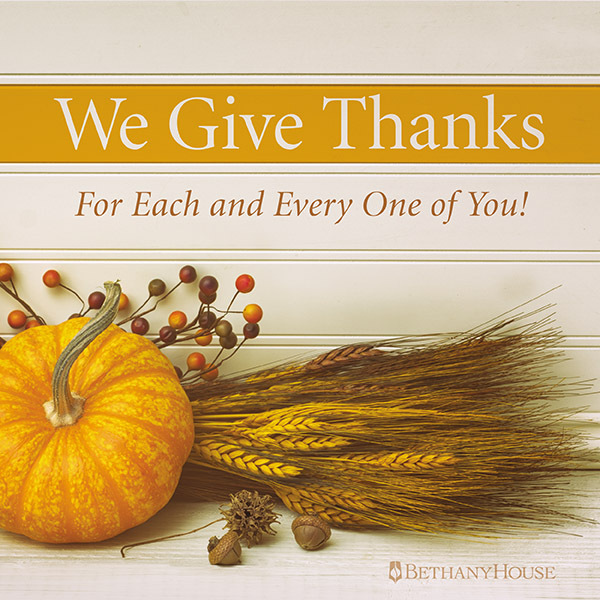 For more Thanksgiving reflections, read last week’s blog post.